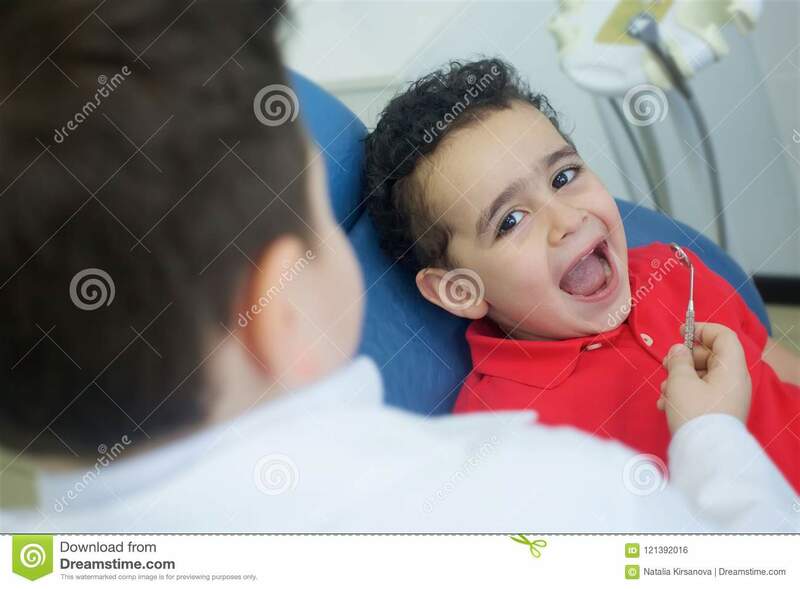 (RxWiki News) When do you take your baby to the dentist? When do you start brushing your baby's teeth? What toothpaste should you use? These are all very good questions. See the answers to these questions and more below. 1) How do I keep my baby's teeth healthy? It's important to regularly check your baby’s teeth. Make sure they are all one color. If you see spots or stains on your baby's teeth, take your baby to a dentist. Do not put your baby to bed with a bottle. This recommendation holds true for nap time and bedtime. If you do put your baby to bed with a bottle, fill it only with water. If you put your baby to bed with a bottle with sugary liquids (milk, juice or sugar water), the sugary liquids can stay on your baby’s teeth too long, which can lead to tooth decay. 2) At what age should I take my baby to the dentist? The American Academy of Pediatrics recommends that parents take their child to the dentist for their first checkup by age 1. Many dentists recommend taking your baby for a "trial" visit. This can help your child get used to the feel of the office — the sights, sounds and smells — before an actual exam. The American Academy of Pediatric Dentistry follows this mantra: "ONE baby tooth + ONE pediatric dental visit = ZERO cavities." 3) When should I start brushing my baby's teeth? Newborns and infants do not have teeth, but it is still very important to take care of their mouth and gums. If your baby does not have any teeth yet, use a damp washcloth to wipe his or her gums after each meal. As soon as your baby's first tooth shows (usually between 5 and 8 months of age), begin to use a soft toothbrush instead of a washcloth to clean your child's tooth. Use a toothbrush designed for children to brush your child's teeth at least twice a day. 4) What toothpaste is recommended for my child? For children under the age of 2, do not use fluoride toothpaste unless your doctor or dentist tells you to. Use only a tiny bit of toothpaste (no bigger than a grain of rice). For children under the age of 6, watch them brush their teeth to make sure they are brushing correctly. Portion a pea-sized amount of toothpaste for your child and make sure he or she always spits it out rather than swallowing it. 5) Does my child need more fluoride? Fluoride protects teeth from tooth decay. It is found in the drinking water of many towns and cities, as well as in dental products like toothpaste. If your drinking water is not fluoridated, ask your dentist whether your child needs oral fluoride supplements, such as drops, tablets or lozenges. This is especially important for children older than 6 months. If you take your baby to the dentist early on, your dentist will determine your baby's fluoride needs so you don't have to worry. Speak with your health care provider if you have any questions about your baby's dental health.